Brooklyn, NY (January 6, 2019) – Around 7:30 p.m. the other night, a pedestrian accident took place that led to severe trauma. The accident happened at an intersection in Brooklyn. Police say that the pedestrian was struck by a vehicle at Utica Avenue and Lenox Road. The pedestrian was then dragged by the driver of the Ford Focus and suffered a traumatic brain injury. Emergency responders arrived at the scene and transported the victim to the hospital with critical injuries. NYPD highway was on scene and an investigation into the matter continues at this time. The driver of the other vehicle stayed at the scene of the accident. Police continue their investigation into the matter at this time. We would like to take this time to extend our sincere condolences to the pedestrian who has been involved in this accident and suffered trauma, as we understand how difficult it can be to face a pedestrian accident and how traumatizing they can be as well. Pedestrians are especially vulnerable to serious injuries due to the fact that they have few protections. 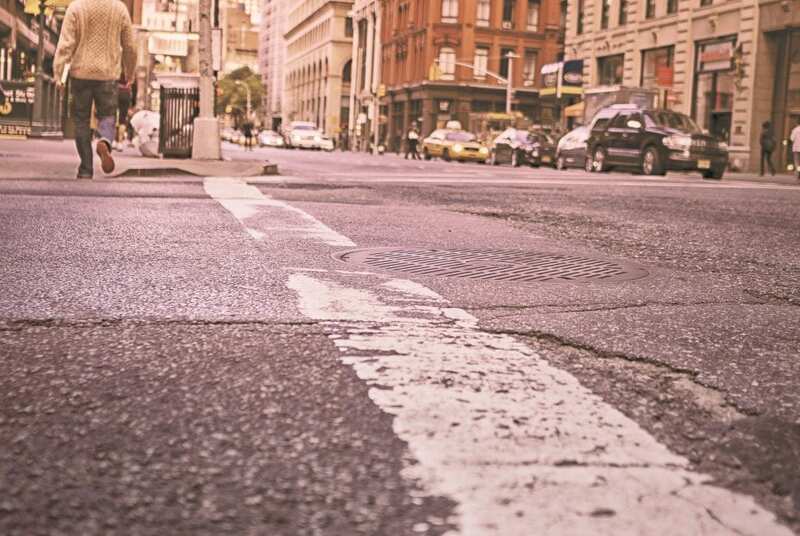 New York pedestrian accidents are among some of the accidents that our attorneys handle at our firm. Our empathetic and compassionate New York accident attorneys have fully committed themselves to helping the victims of these serious accidents. As members of our community, we hope to keep our roads safe from harm to pedestrians who are extremely at-risk for serious and life-threatening accidents. Let us hold a negligent party liable for your accident or the accident of a loved one. We are here for you, so give us a call today at 212-779-0057. At Hach & Rose, we will stand by your side every step of the way.